Nowadays, we can meet a lot of solutions for email marketing and are able to expand our business beyond any limitations. There are a lot of options available, and it’s up to you which one to choose as the perfect strategy in order to boost your email marketing. 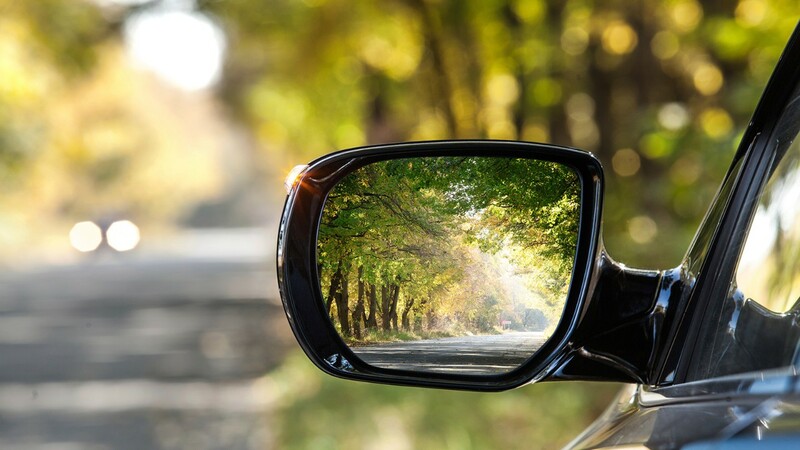 The main factors which could affect your decision are your personal budget and whether you are the beginner or experienced user. 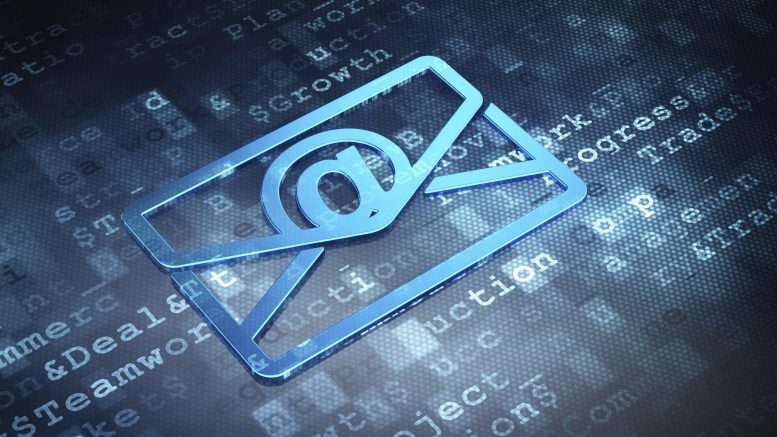 In the next text, we will try to point out some solutions that could be useful tools for email marketing. 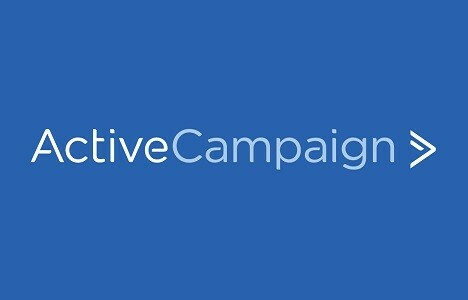 At the beginning of the list, it is ActiveCampgain. Most of the beginners recommend this tool as it is affordable and easy marketing software. The main part of this software is its personal CMR system, allowing automatic management of the tools and it is perfect for small business. The price of the software is $9 per month which is extremely favorable for users. Another positive part of this tool is the ability to see whenever the recipient opens your email. It also allows you to track which pages they visit on your site. 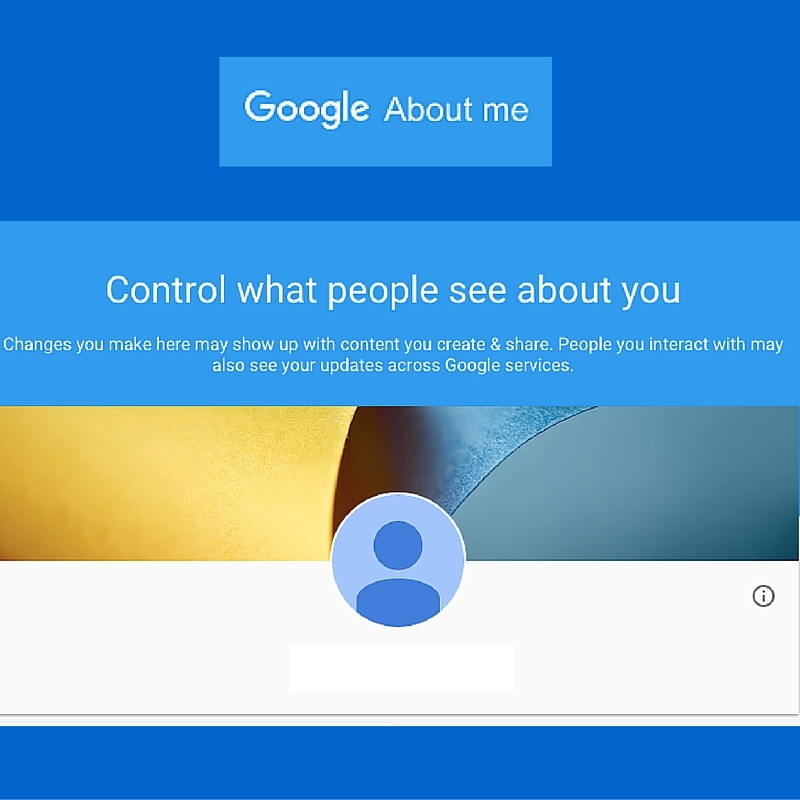 By using these features, you will be able to customize your site according to the user’s needs. The next on our list is GetResponse software for your email marketing and outreach process . This option is very simple to use, and its price is again reasonable. One of the things which make this software impeccable is it’s around 500 sorts of different templates, helping users to create their newsletters and attract customers. The customer support is professional, A/B testing and API options are also impeccable with the integration of services as Shopify, Paypal, WordPress and much more. 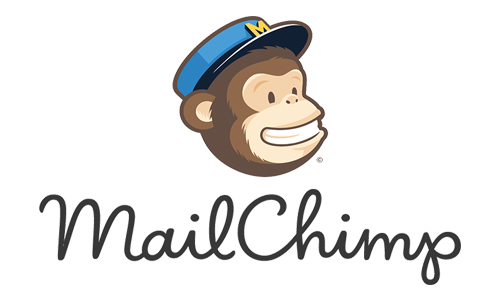 Another solution for your email marketing software is MailChimp. This is the great option for everyone as it is easy to understand the tool, with a lot of different options, powerful interface but with the higher price than GetResponse. This software is the correct option for those who start with marketing as they can create the free account. However, for the full version of the tool, you have to upgrade your membership. As for paying options, there are two versions: pay as you go and monthly payment. We recommend pay as you go option for those who are temporary users of the provider. Lastly, MailChimp is famous for its integrations with Facebook, WordPress, HubSpot, Unbounce and lot of others. This tool is the perfect for bloggers who want to promote their content, as the software includes bar charts, representing how much traffic you are getting on some blog posts. 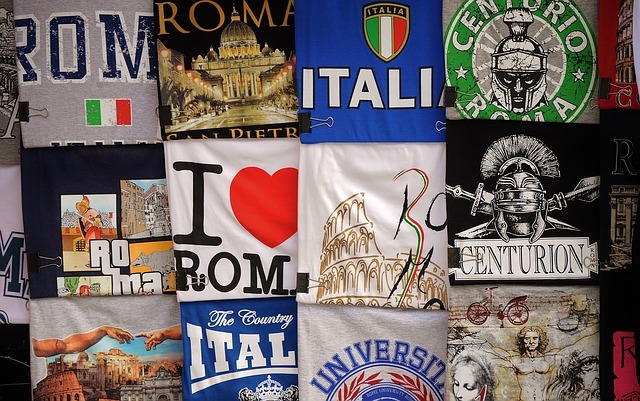 Also, there is the offer for web courses to boost marketing and perfect design. Integration is popular as well, and you can use some features as BookLaunch, Gumroad and much more. This kind of software is another options for beginners as it is easy to use tool with many new things to learn. Aweber also has more advanced options for those who are not satisfied with simple one. Some of them are split testing, auto responders and a lot of integrations with inevitable WordPress at the top of the list. 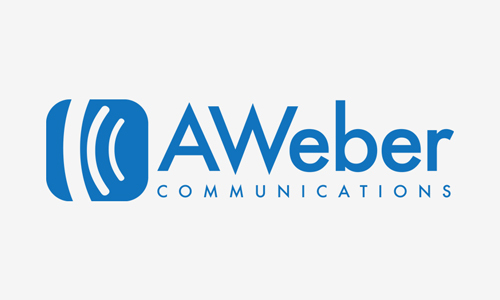 Comparing this software to MailChimp, we could testify that Aweber is more functional while MailChimp excels with incredible design features. 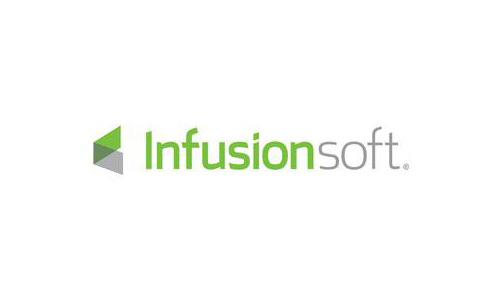 The next software on our list is the InfusionSoft tool. 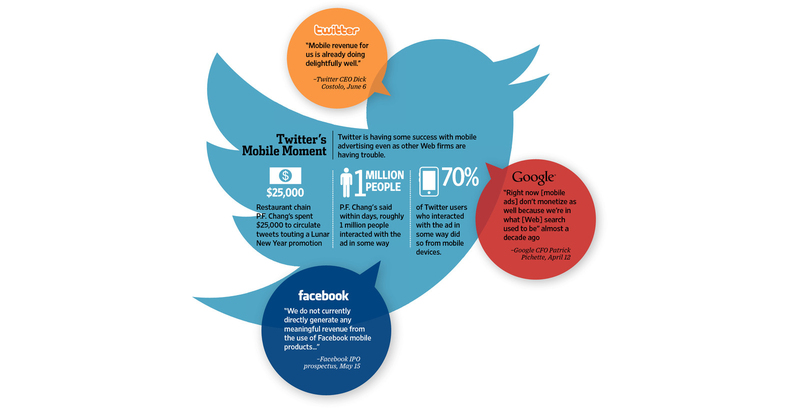 However, this is not only the marketing software but also the perfect tool for sale strategy. However, its price is not so popular as you have to give $199 per month for this tool. Many new users do not have the budget to afford this software, but however, you should try with this tool as soon as possible. Today, software has more than 125,000 active users and so much space for progress. Its system of data collection, the organization of contacts, customer’s engagements are extraordinary for any internet business. For a long time, this was the most popular software for users as it was free. However, it changed, and now you have to give $45 for 1500- 5000 subscribers per month. Many users do not like this tool as Aweber and GetResponse have better options with the lower price. The best feature of this software is the personal marketing coach who will assist you in the case of problems related to the management. The software is also popular for automatic emails for special occasions as birthdays, anniversaries, celebrations which will make you more connected with potential customers. 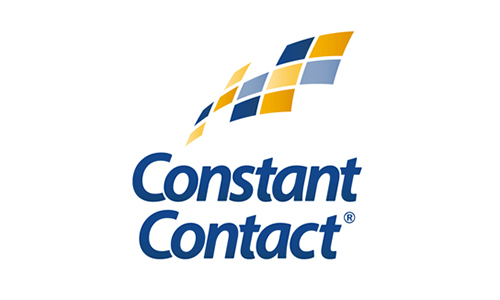 However, ConstantContact provides extra features and helps you to reach your targeted audience quickly. 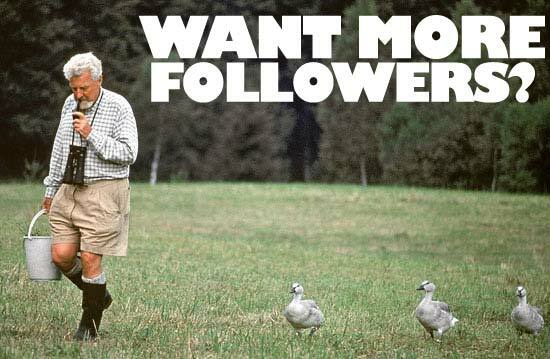 You can try with this option and test its amazing tools right now. 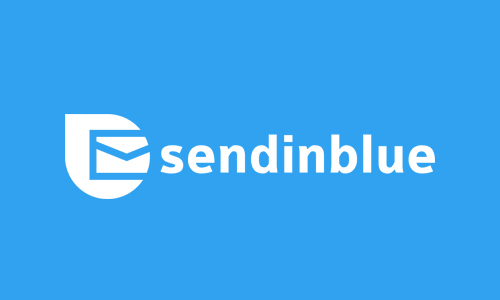 The next email marketing software is SendinBlue. This tool is perfect for those who want to combine two sorts of things: transactional mail and marketing. Also, it provides SMS campaigns, incredible templates and the price is super affordable as it charges only $7,73 per month. Its integration system is also favorable as it leads you to WordPress, PrestaShop, and Magneto. 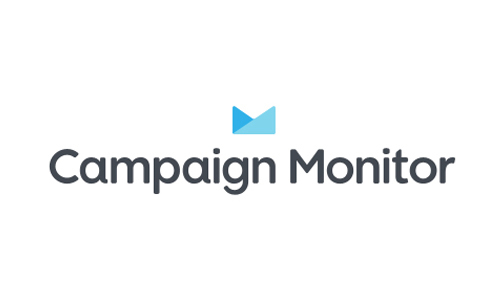 Campaign monitor software is another professional tool for making successful marketing strategies. Some of the popular tools are templates, drag and drop function for different campaigns, A/B testing and social sharing options. The price is affordable, and its customer support is always available. The only drawback about this software is the lack of phone or chat support in case of any difficulties. The price is again favorable as this will only cost $9 per month. The last place on our list is for SendGrid software. It allows you to send emails easily no matter if it is of transaction or marketing emails. The features available are A/B testing, API campaign, analytics. There are two ways to send emails: SMTP relay or Web API. The price starts from $9,95 for sending 40000 emails per month. So, it’s not a bad deal to try. 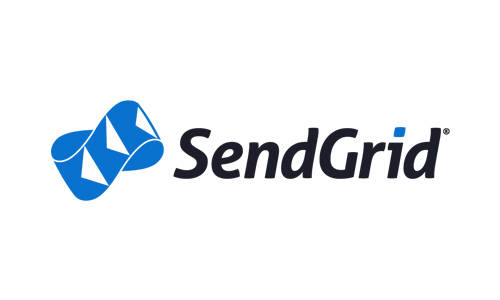 You can be sure that SendGrid software is the best solutions for you as it has more than 50,000 customers every month, delivering more than 35 billion emails per month. Tahmina Jannat is a professional blogger and loves to write articles on tech niche . She is also regular contributes on petitread.com which is one of the most popular website on lifestyle niche . 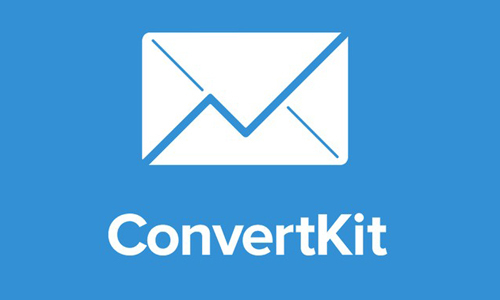 Be the first to comment on "10 best email solution or software to use for email marketing"